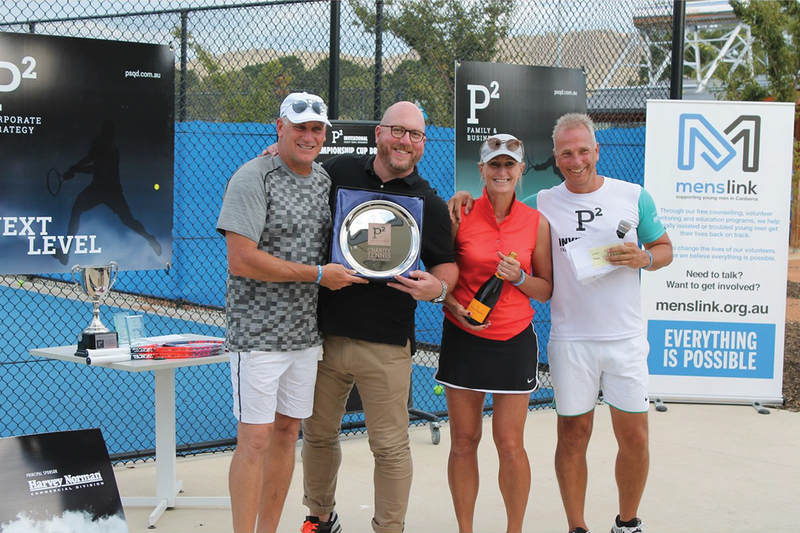 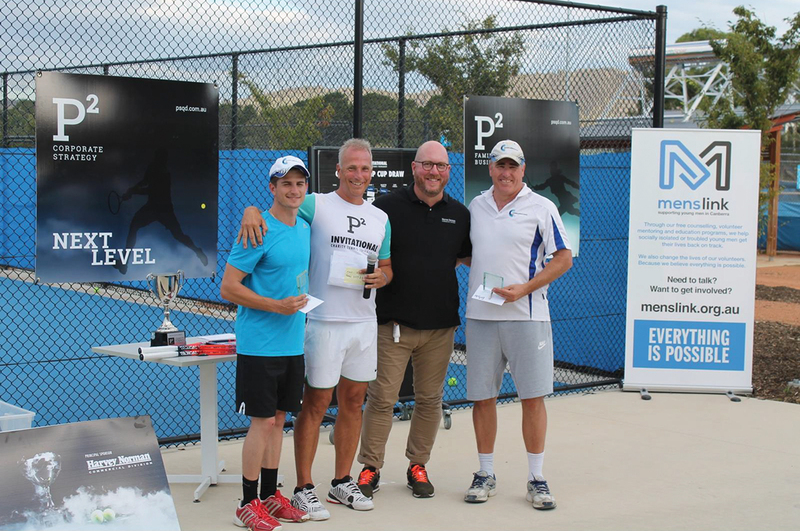 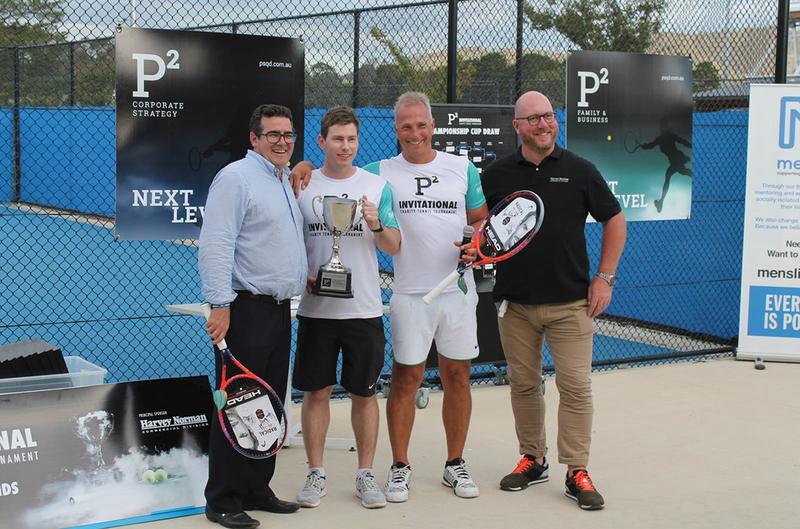 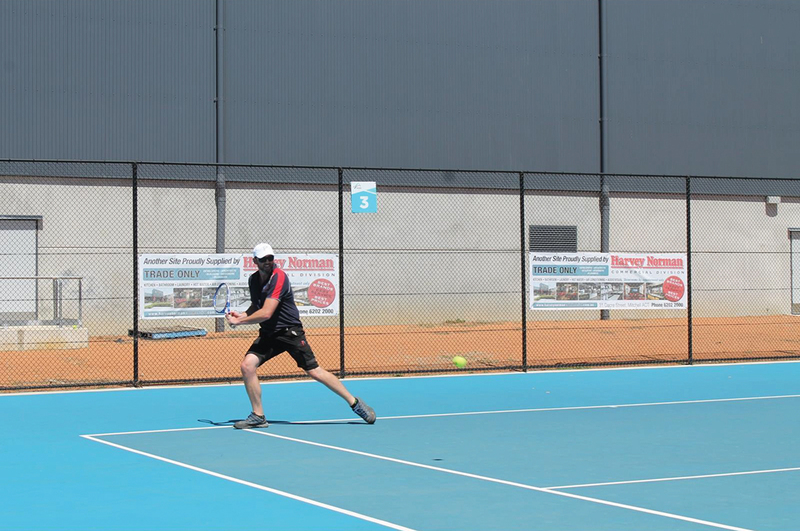 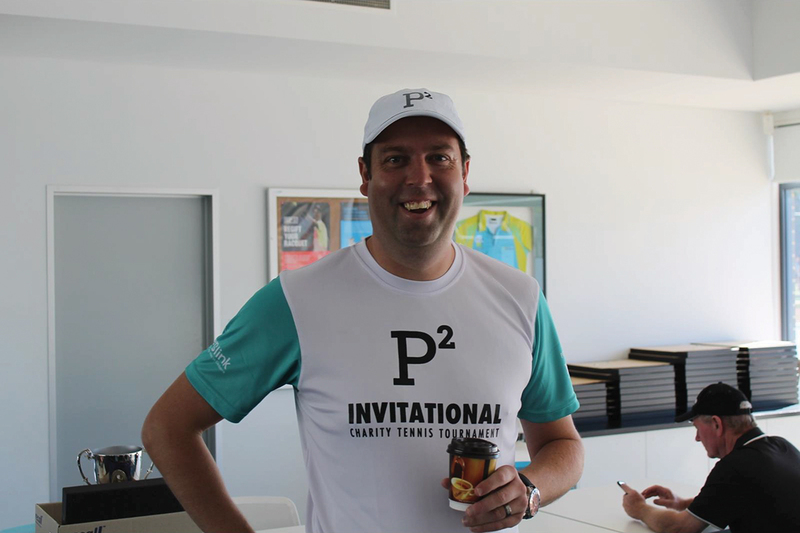 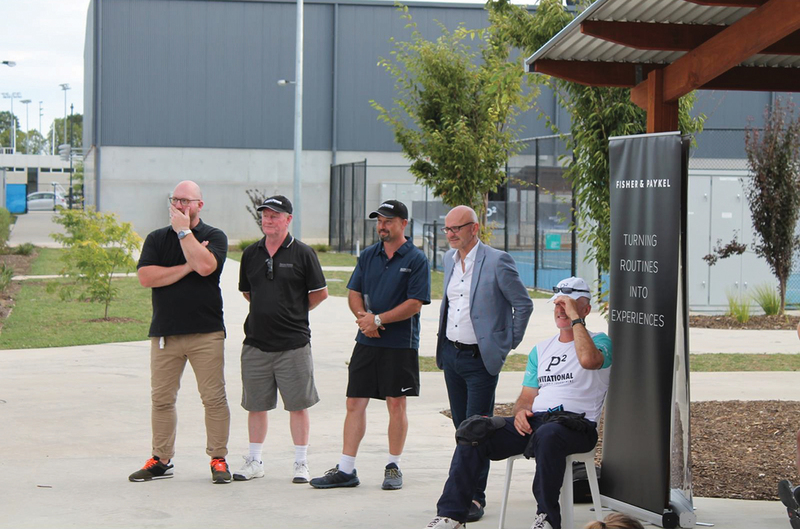 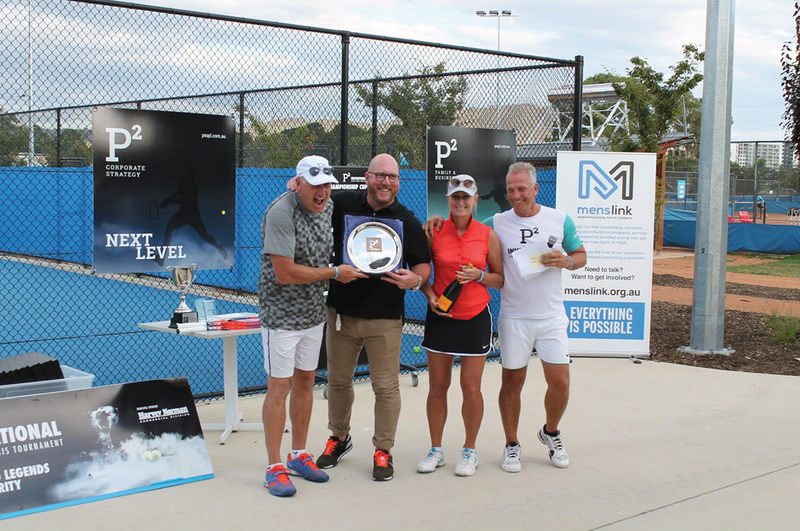 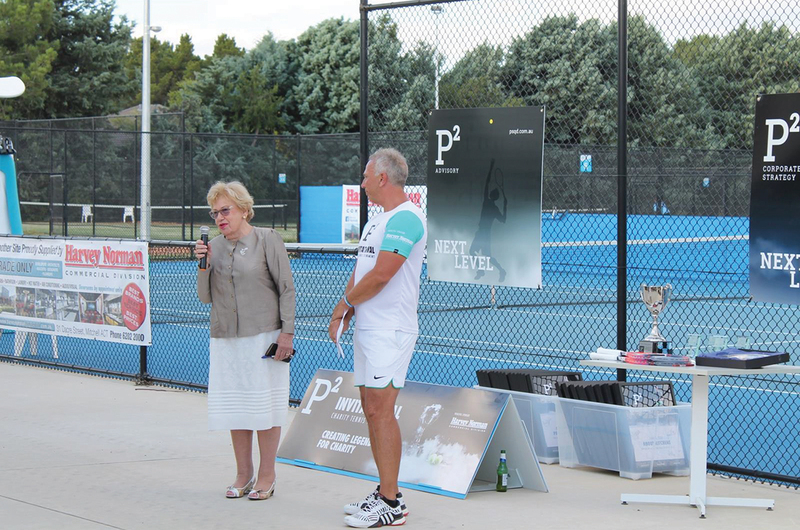 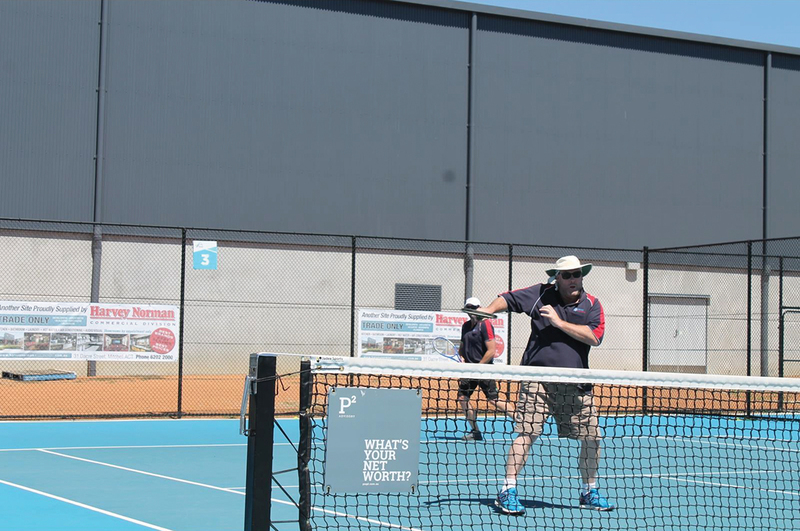 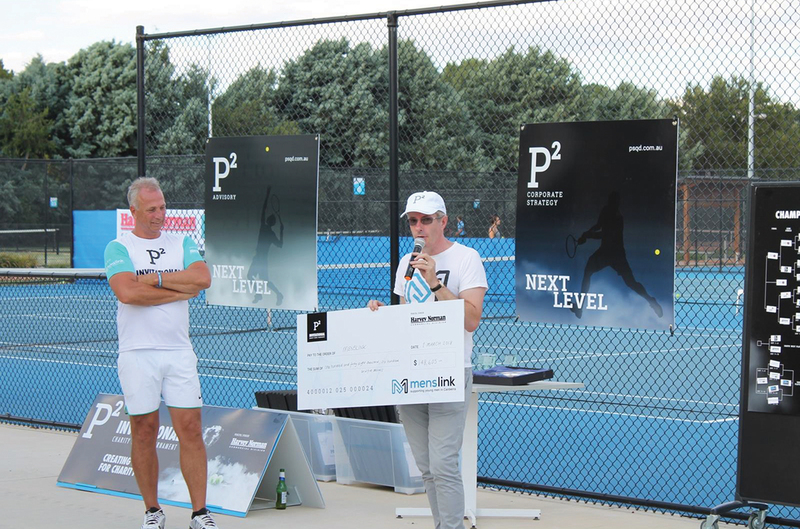 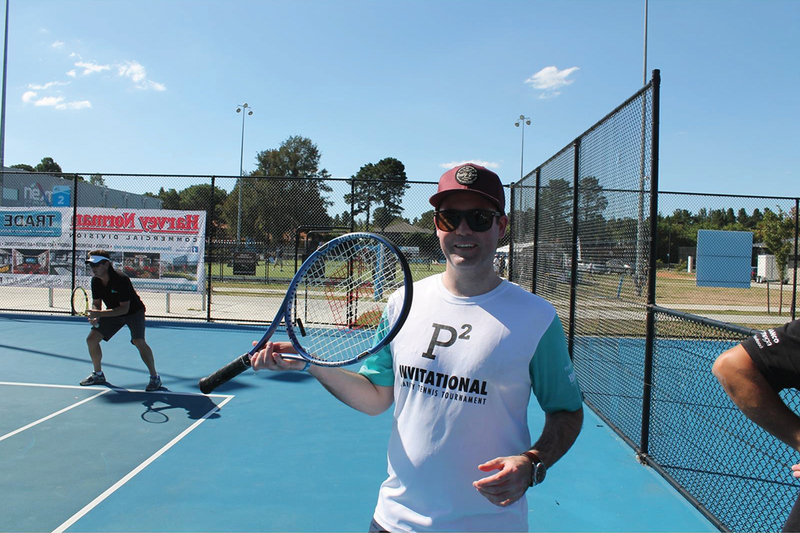 Harvey Norman Commercial have now been involved with this event for the past 6 years and in true HNC style this year’s P2 Tennis Event was once again a massive success! 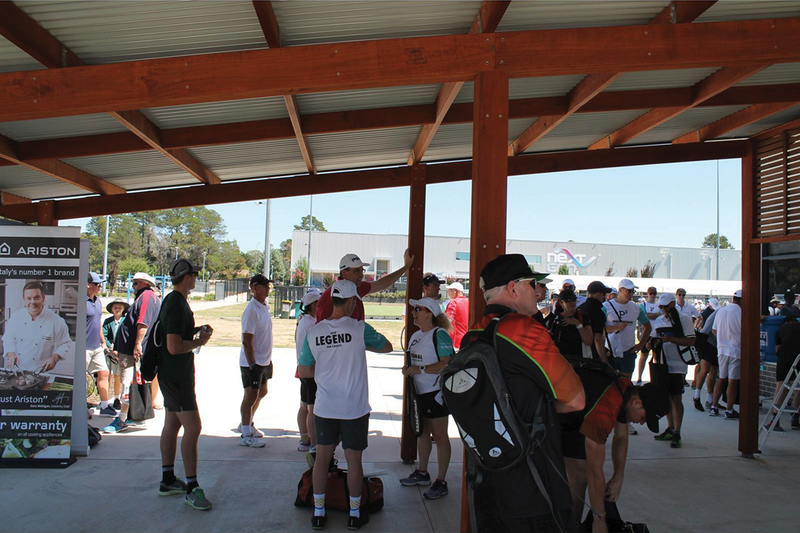 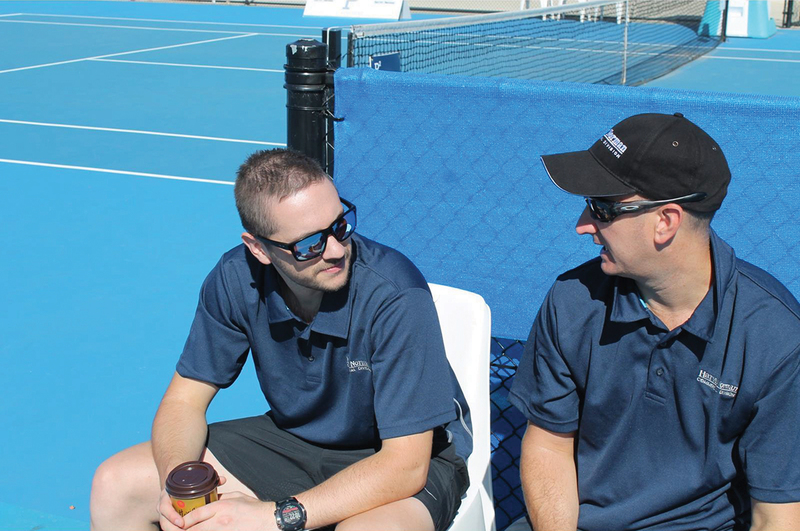 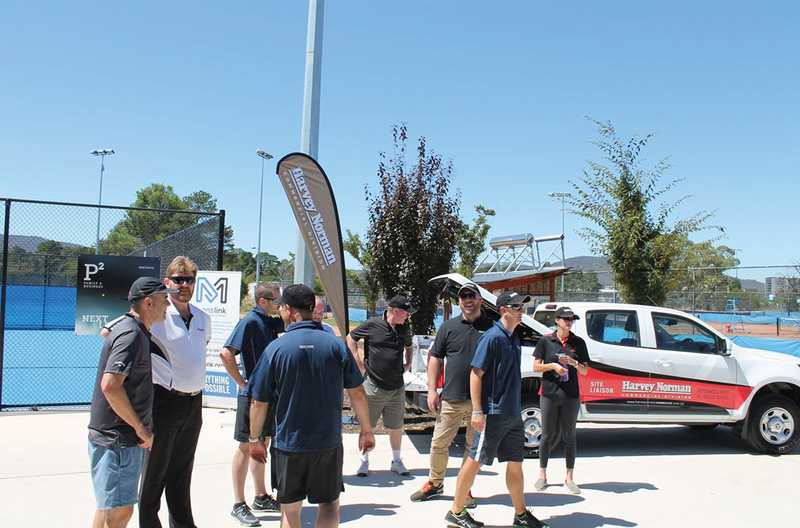 Along with all of the hard work and planning from the A.C.T village we must say a big thank you to all of the generous suppliers that contributed to the day that helped raise $150k for Menslink, a very deserved charity. 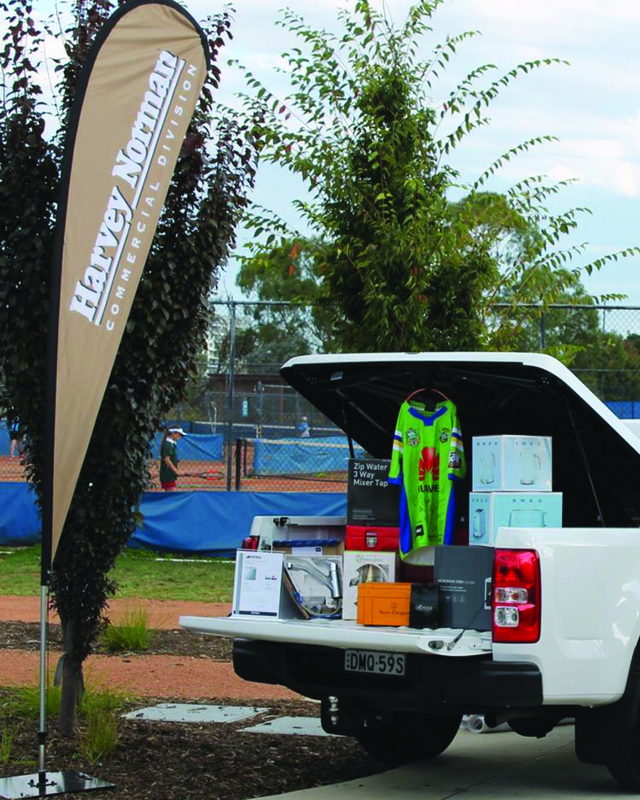 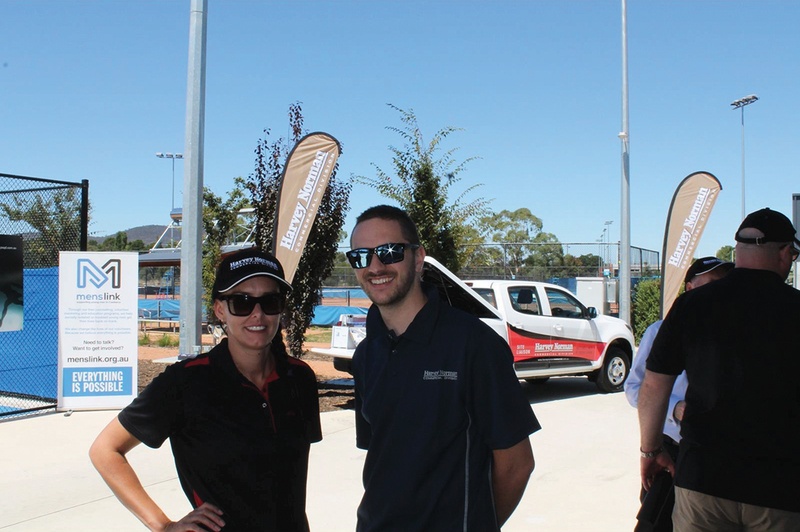 The Harvey Norman Commercial Ute was looking great and loaded up with lots of prizes for the day, the grounds and Tennis courts were brimming with Harvey Norman Banners and supplier signage! 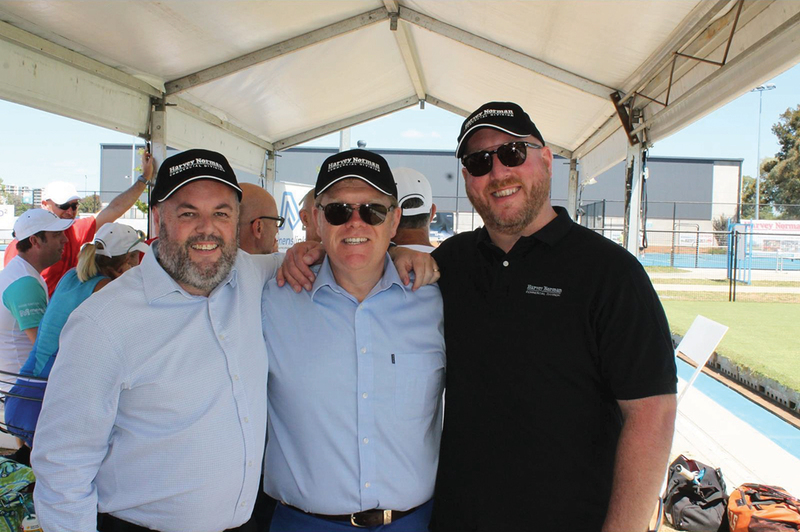 The HNC Team were able to spend real quality time with a lot of key accounts, and further cement our place in the local business and building community. 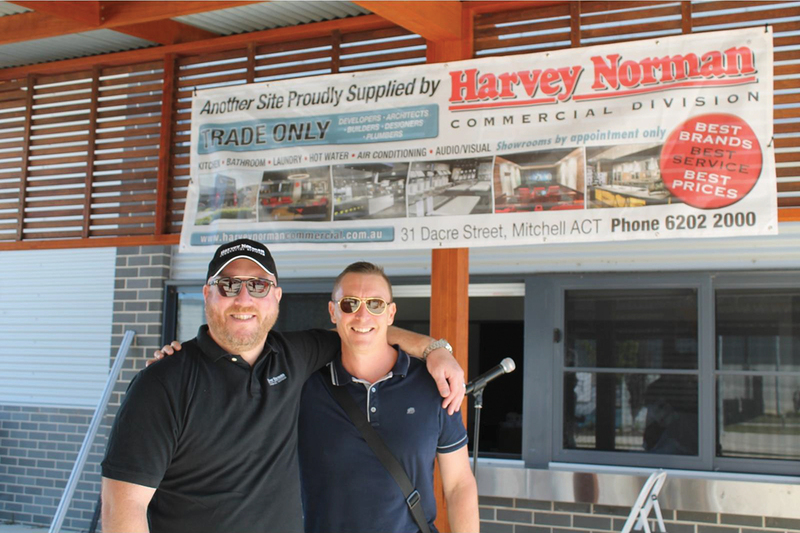 The tremendous amount of community support and thanks generated by HNC and its key suppliers was awesome & just another example of why we are the best in the business. 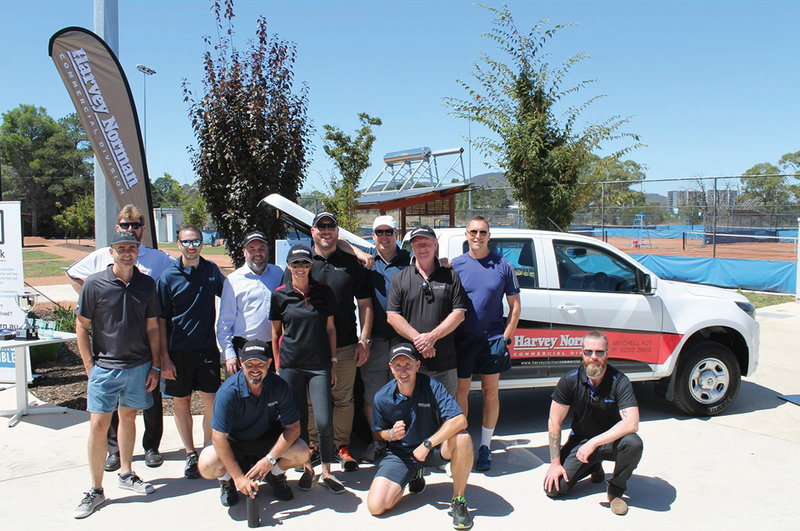 Go Team Harvey Norman Commercial! 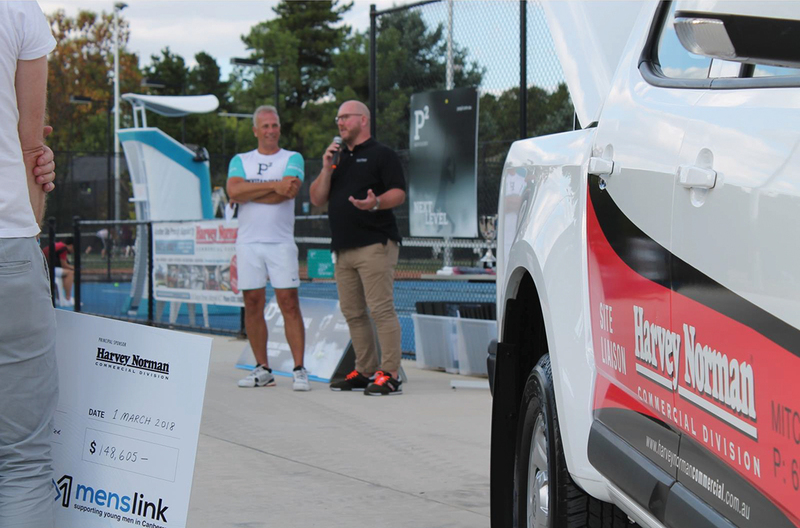 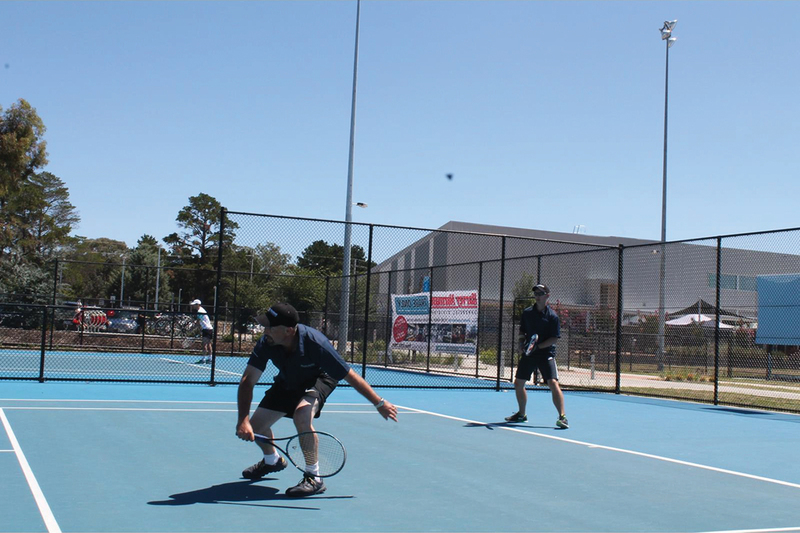 Visit the Menslink website for more information and see how you can get involved.